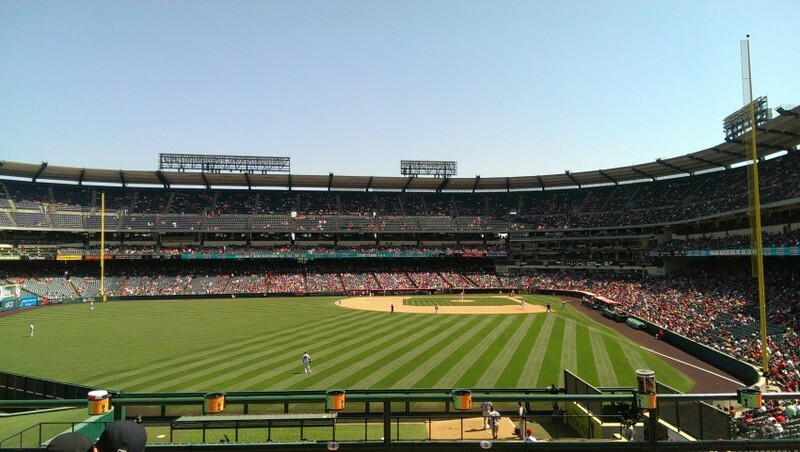 However, my suitcase was already packed so I ended up making arrangements to spend 24 hours in Orange County via my new favorite airport (SNA) and crossed Angel Stadium off my list instead. 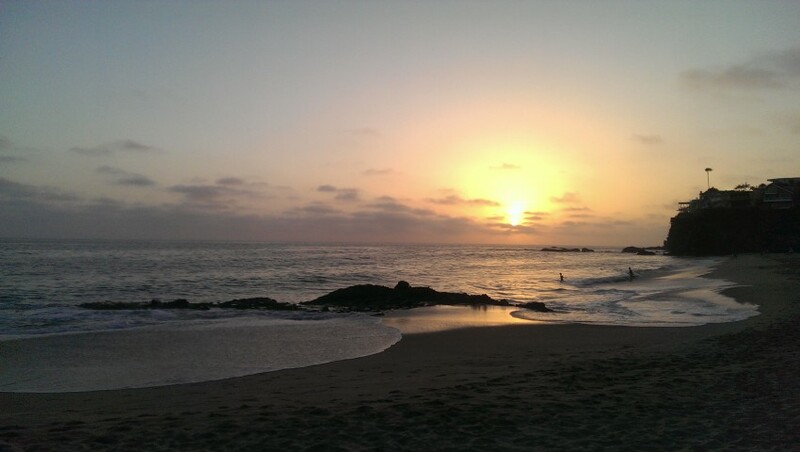 I was also able to visit one of the beaches I hadn’t gotten around to on my last trip to Laguna. 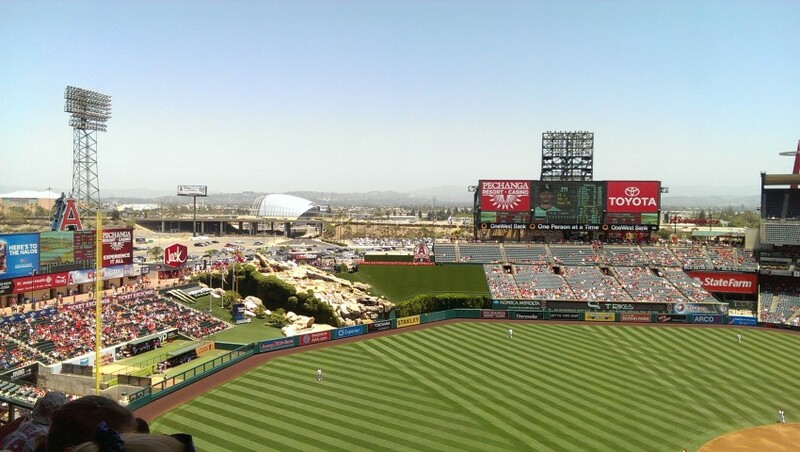 The weather was gorgeous that day, and my upper deck seat gave me a great view of the scoreboard. I also noted that this stadium seemed to have a lot of good food options. All of center field is taken up by this massive water feature and large grass areas that don’t seem to be used for anything. As pretty as the whole thing looks, it’s a little bit underwhelming as far as a stadium special feature goes. 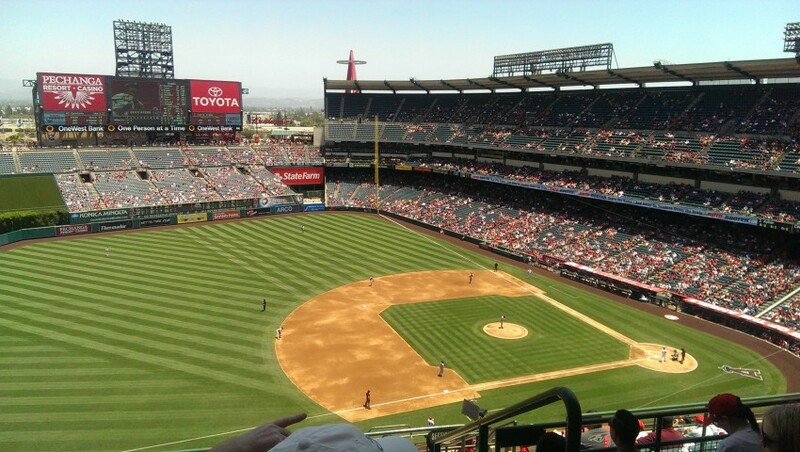 But all in all, Angel Stadium is a beautiful stadium! Plus any stadium that has it’s own parking lot is something I’m a huge fan of. You can’t go to Orange County without going to the beach. I wanted to get some sunset pictures with my DSLR, although I ended up just shooting mostly in auto. I did go to 1,000 steps beach time time since Treasure Island was packed. 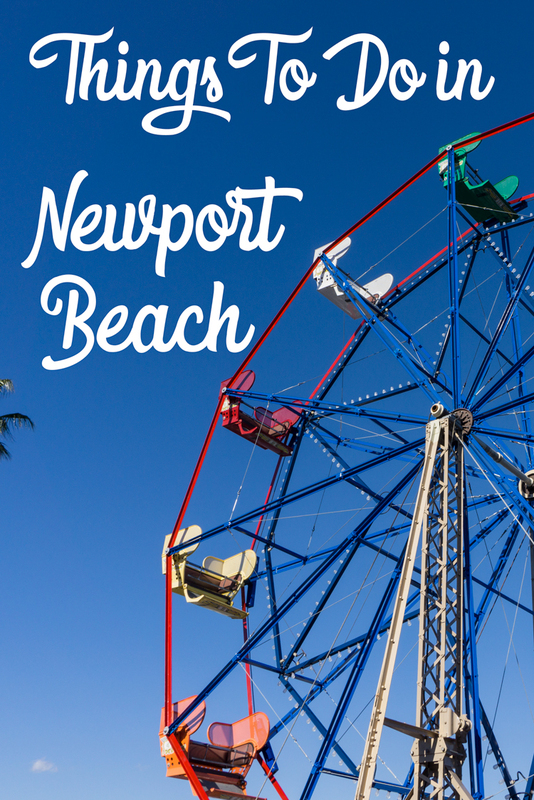 And while there aren’t actually 1,000 steps…getting to and from that beach is a workout. I love that it’s hard to find and hard to get to. Makes it an awesome beach! This is just one of the pictures from my phone. Oh, and like usual, SNA’s rental car situation did not disappoint. Sadly I didn’t rent with my beloved National Aisle since Alamo of all places beat them out price wise. I had to walk by one of the best stocked Emerald Aisles I’ve ever seen. But I did get a Hyundai because I asked the lady for one. She proceeded to tell me that she had a Hyundai Veloster. I blinked at her stupidly and thought she was reading the wrong car type to me, but took the keys and went anyway. 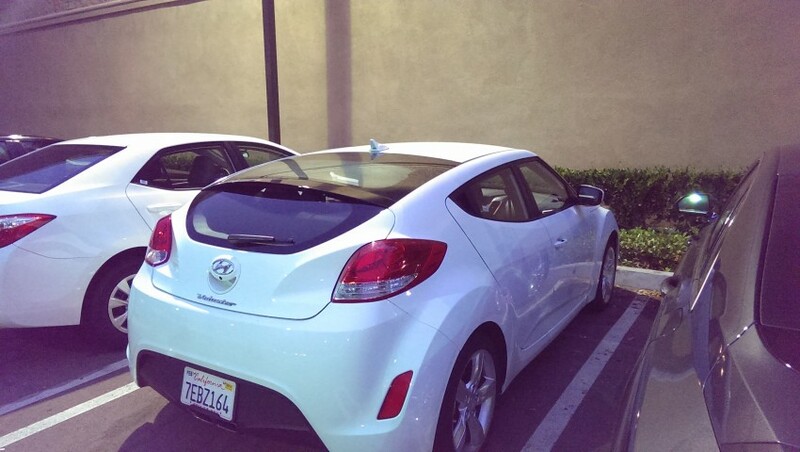 I wasn’t even aware of what the Veloster was until this weekend, and it’s a pretty fun car. I discovered that it has a 3rd door (you can see it on this side). Definitely a unique rental car. I’d recommend the car to someone who could work with that kind of a setup! 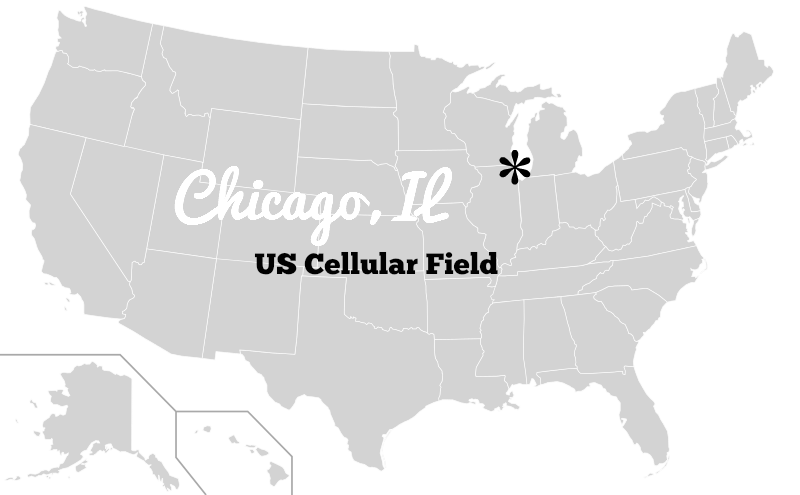 I’m not sure if I’m going to be able to add 5 stadiums to my list this year like I had originally planned, but I do know that at least the Astros’ should happen. 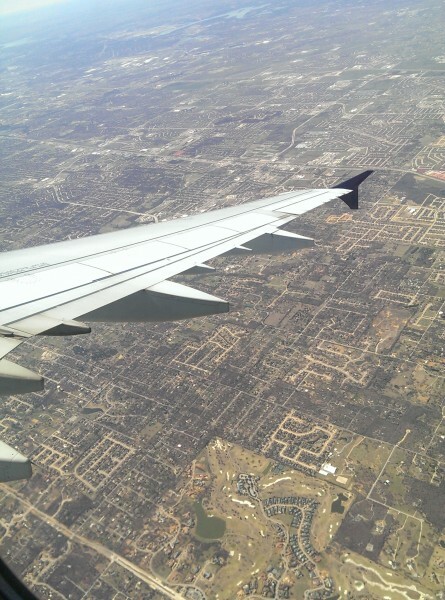 And with all the traveling I’m doing to DFW I’m really hopeful that I can get the Ranger’s as well. And who knows, maybe I’ll throw another trip in there just to get a 5th one!